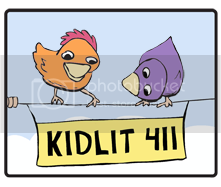 A Dance Party for Kidlit411! 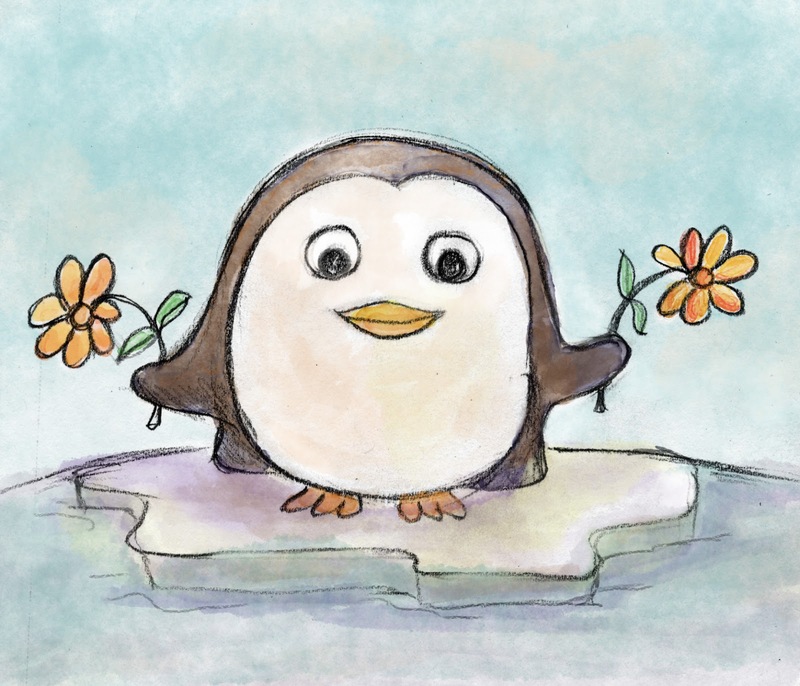 My critique partner and friend, Elaine Kiely Kearns and I started Kidlit411.com last January. In a year and a quarter, it's grown into a real thing. 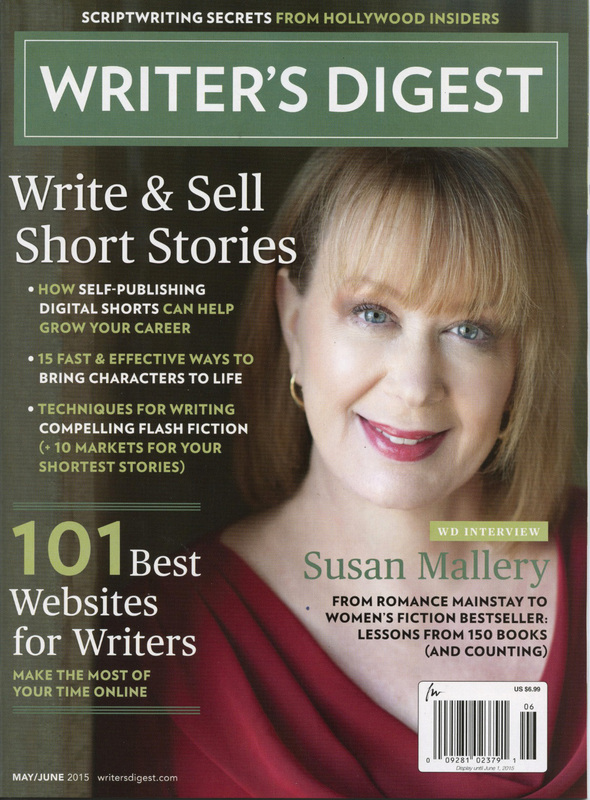 Writer's Digest (in its May/June 2015 issue) listed the site in its recent of 101 Best Websites for Writers. 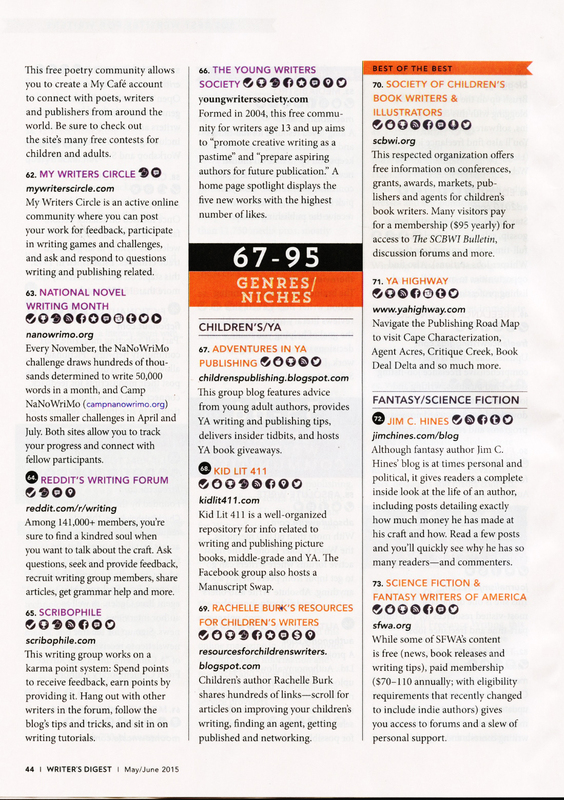 So we are super thrilled and honored, and WOO HOO! Elaine and I recently wrote about how we developed this site, at Rate Your Story: Successful Platform Building Doesn't Have to Be About You. 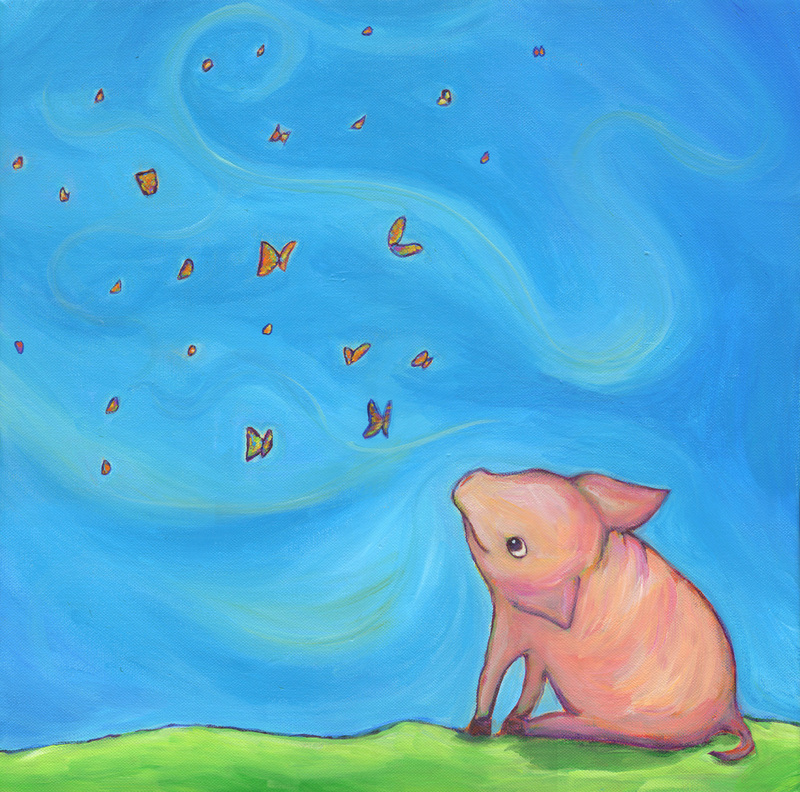 It's been an organic process, and totally fun. Many of you subscribe to this blog, or follow me elsewhere on social media, and I appreciate it tremendously. I am finally getting around to building my own email list, which I will use very sparingly, to share good news and information. Or head over to this sign up page for a snazzier experience. (P.S. Why have my own email list in addition to my existing email feeds from this blog or other blogs? 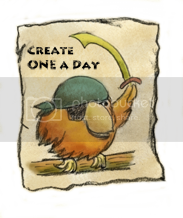 Katie Davis answers this question in her recent post, How to Use a Time Machine to Create an Author Platform. Basically, having your own email list is the best way to reach your audience without relying on someone else's platform, whose rules may change at any moment).